The Rajasthan Health Department is reporting 55 cases of Zika virus infection in Jaipur as of Saturday. The first case was confirmed on September 23 in the city’s Shastri Nagar area. All cases are from the western Indian state of Rajasthan’s capital and some of these victims are migrant workers from eastern states like Bihar. A control room has been activated at the National Centre for Disease Control to undertake regular monitoring of the situation, according to the Indian Health Ministry. The country’s health minister, JP Nadda, has deployed a seven-member team to Jaipur to continually monitor the situation and assist with control and containment operations. The real concern is among pregnant women as the virus can cause microcephaly, a neurological disorder that results in babies being born with abnormally small heads, which in turn can cause severe developmental issues and sometimes death. A Zika infection may cause other birth defects, including eye problems, hearing loss and impaired growth. 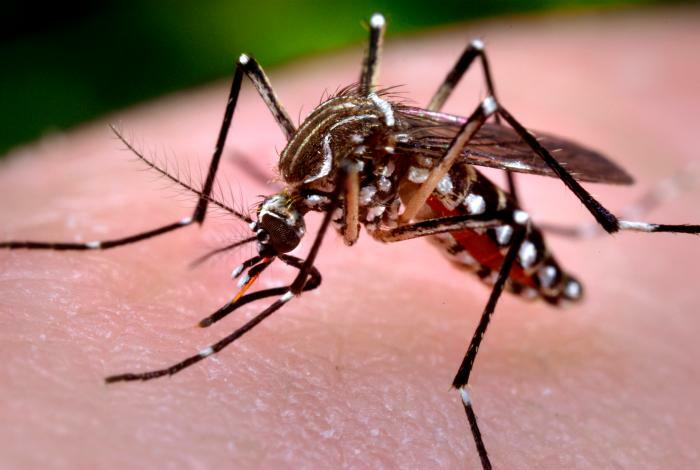 Pregnant women with symptoms of possible Zika virus infection (fever and rash and other symptoms such as red eyes or joint pain) should seek medical attention immediately.